In 2017 we’re all about getting out and getting active and we’ve got the perfect hiking trips to get you inspired. With a selection of our favourite trails from our four brands there’s a walk to suit everyone’s tastes. There’s a wealth of culture and beauty to be uncovered, starting off with the iconic Camino, roving through Tuscany, trekking the Tour du Mont Blanc and finishing off with delightful Dingle. Here are four unforgettable trips for your hiking bucketlist! 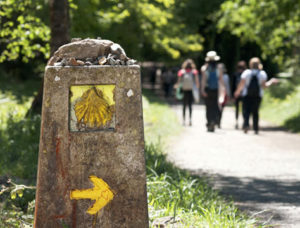 It’s the word on everybody’s lips and the walk on everyone’s list; the Camino de Santiago. Hundreds of thousands of people from all over the world flock to Europe each year to complete the mighty walk. 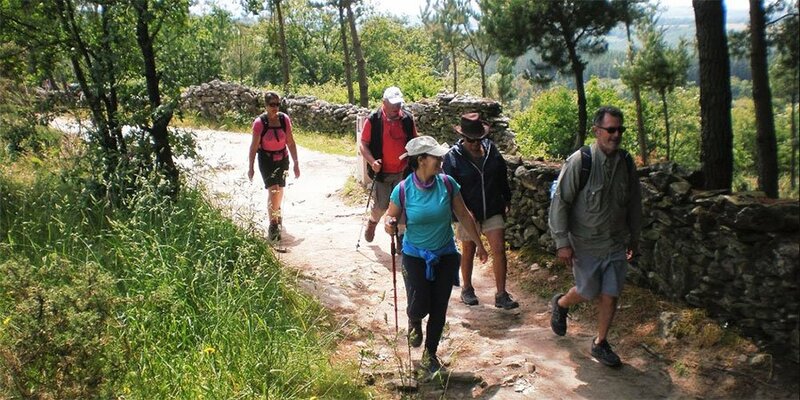 The history of the pilgrimage goes as deep as the walk is long and there are a number of different routes to choose from. 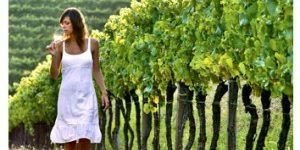 Whether you choose to go off the beaten track on the Le Puy Way, the beautiful Portuguese Coastal route or tackle the famous French Way it’s sure to be an experience to remember! 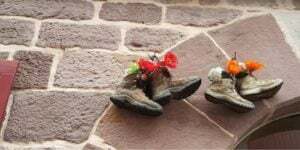 Prices start at €560 pps for 6 nights half board accommodation walking the last section of the French Way. The Tour du Mont Blanc is the classic Alpine adventure, offering walkers the chance to cross three countries on foot, traversing through France, Italy and Switzerland. 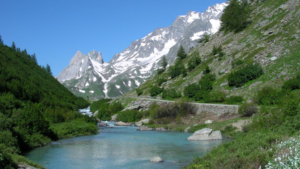 Our Tour du Mont Blanc trek is classed as a 5 on our difficulty scale with approximately 10kms of ascent and descent. This spectacularly scenic trail gives walkers the opportunity to get up close and personal with their sense of adventure and be marvelled by stunning views of the Alps. Prices start at €596 pps for 7 nights hiking the Tour du Mont Blanc with half board accommodation. Amble across rolling green hills and lush vineyards, marvel at medieval architecture … What better way to uncover beautiful Tuscany than on foot? On this section of the Via Francigena trail there is a new treasure to be discovered each day with world class Italian cuisine to fuel your journey. This is a hiking holiday to suit everybody’s needs with relatively short distances and little elevation to allow you to take your time and enjoy every moment just like an Italian! 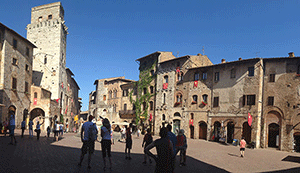 Prices start at €773 pps for 7 nights walking the Via Francigena in Tuscany with half board accommodation. Along the Kerry Camino you’re getting the real deal. The Kerry landscape is a wild and rugged one but the local people in these parts balance out its harsh edges with a character that is warm and soothing. There’s no better cure for a long day’s walking than a friendly smile and the unmistakeable Irish hospitality of which the West of Ireland is a testament to. Walking the Kerry Camino from Tralee to Dingle you’ll find cosy taverns, brimming with that infectious charm that the world over has been trying to mimic for decades. 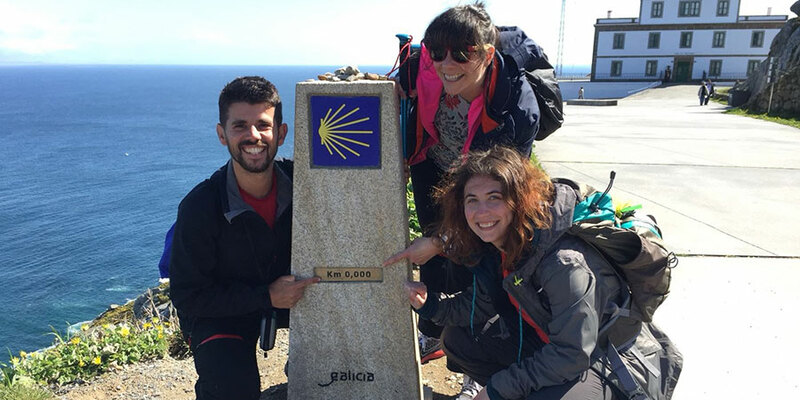 Prices start at €374 pps for 4 nights bed and breakfast on the Kerry Camino. 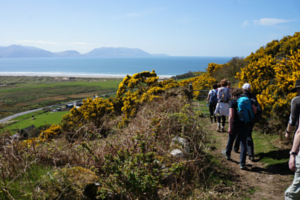 For information on walking in Kerry see The Dingle Way. Special: Book your hiking trip now for 2017 and receive 10% off. *Offer applies to self-guided tours. Discount is applied to package base price. Also available: Hotel upgrades are available in selected towns and cities, airport transfers, bike rental. For more details about our bucketlist trips or to request a quote contact our travel specialists.